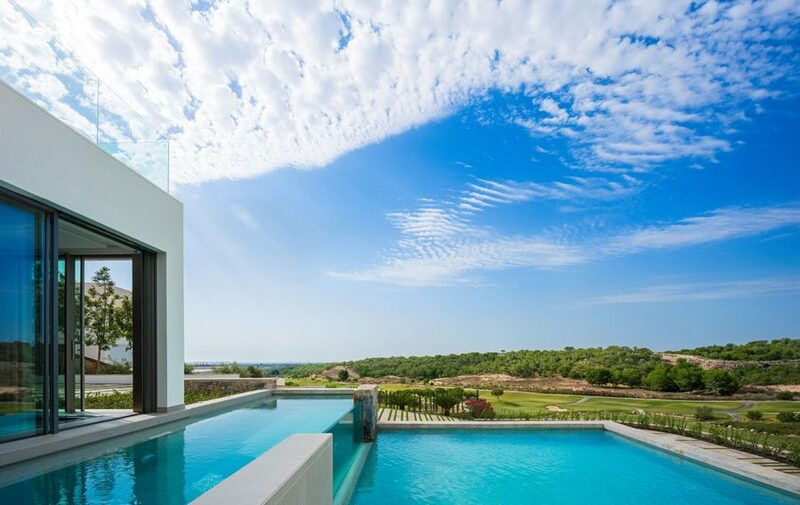 Created by one of the resorts leading developers and teams of Architects here at Las Colinas Golf Resort is this spectacular villa. Set into the cliff in this prime position within the desirable Olivio Community, this beautiful villa has stunning views across the resort, golf course and out to sea. 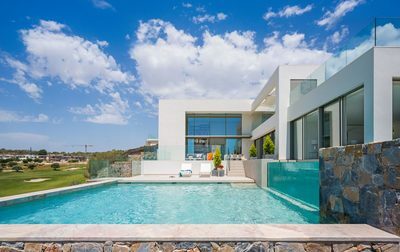 Built over three levels this is the largest villa constructed here at Las Colinas Golf & Country club and has some amazing features. From the main entrance, there is a large top floor terrace and outdoor seating area complete with fireplace, and kitchen area giving you stunning views. As you enter the villa the first thing you notice is the sheer size and amount of light on offer from the double height living space and the 100sqm main living, dining and kitchen area. 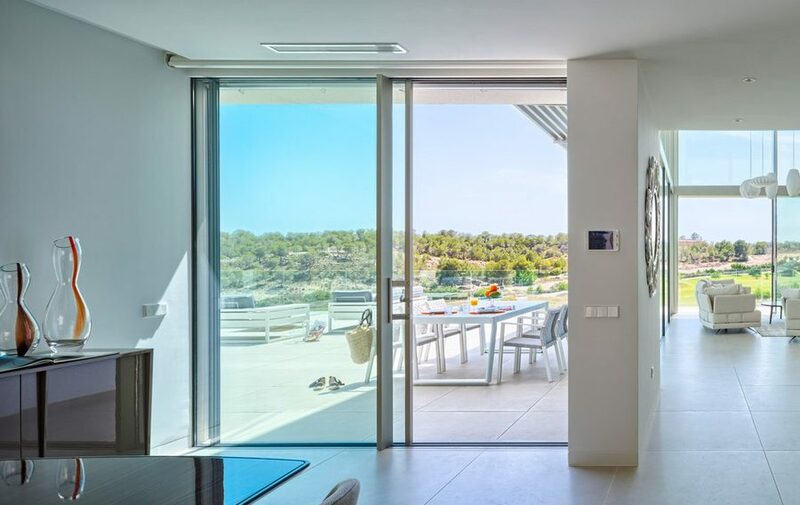 From here you have access to another terrace area which once the main living doors are fully opened extends the living space on offer even further. 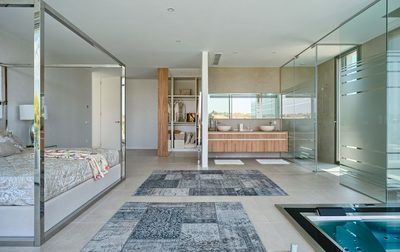 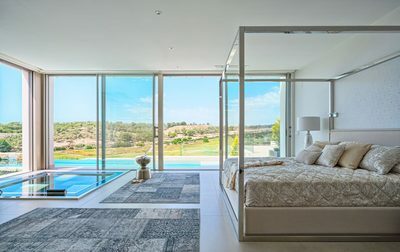 Across from the living space is the impressive master suite, at over 50sqm there is an open plan feel with its modern bathroom, dressing area, and sunken double jacuzzi bath with views out over the infinity swimming pool and golf course. Back in the main living space the feature curved staircase leads up to further accomodation, or head down to the lower level where there is an additional bedroom, and the underground garage. 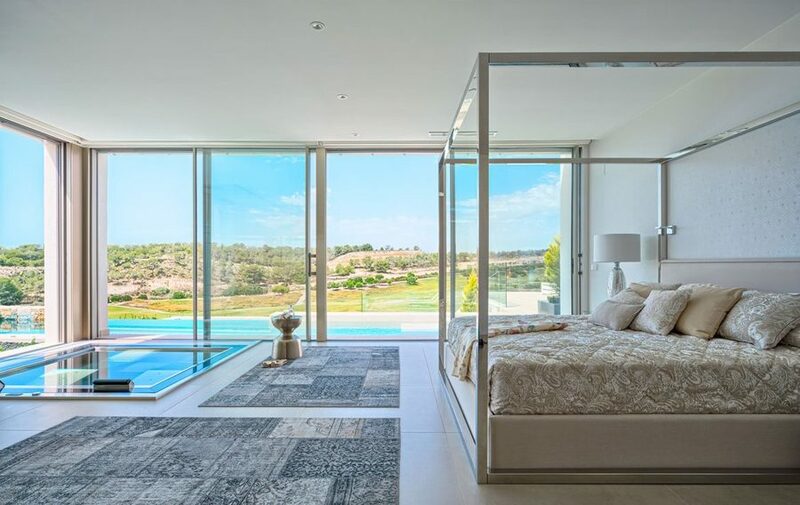 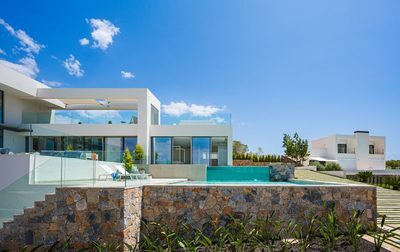 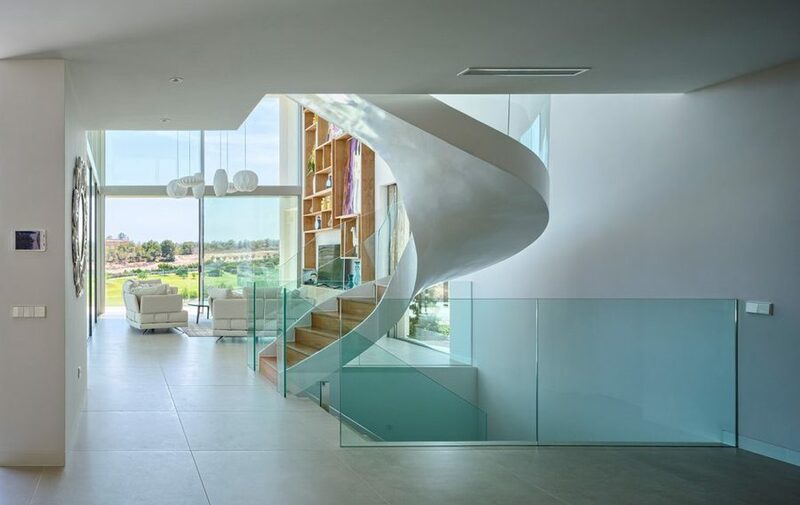 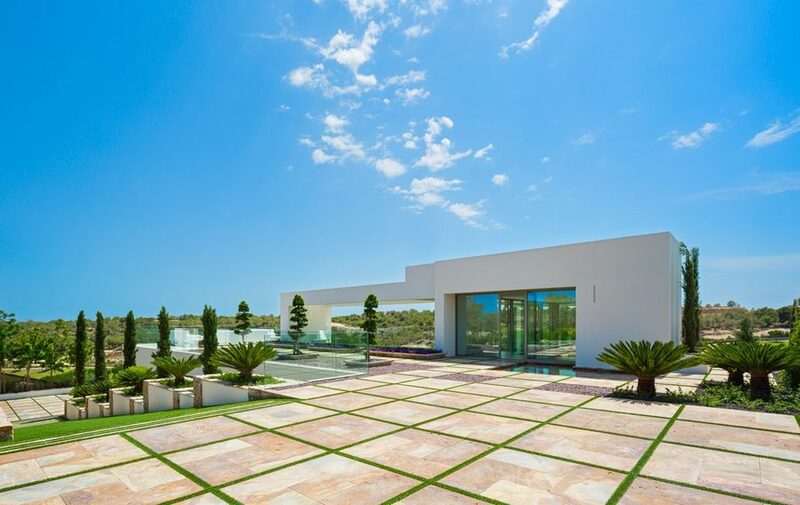 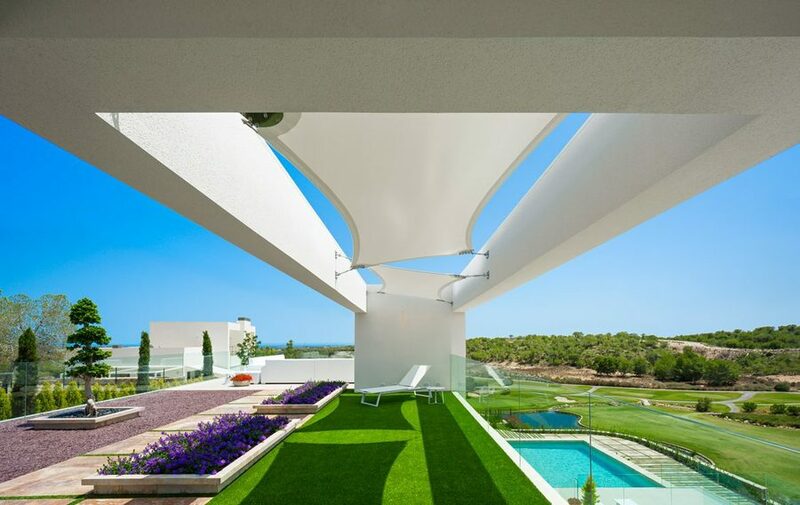 This villa really does have it all and is a stunning example of what can be created here at Las Colinas Golf & Country Club.